Do you have kids who like to color? 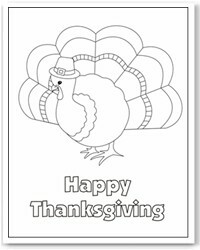 These free thanksgiving coloring pages are a great way to help them celebrate the Thanksgiving holiday! Or, do you have little guests coming to your Thanksgiving dinner? 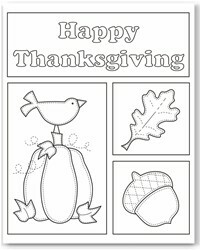 These Thanksgiving coloring pages would be a fun way to keep them busy while they wait for dinner. Either way, these coloring pages make a quick and simple Thanksgiving activity for your kids! Just click the title above the image you want to print, and this will open the coloring page in a PDF file.